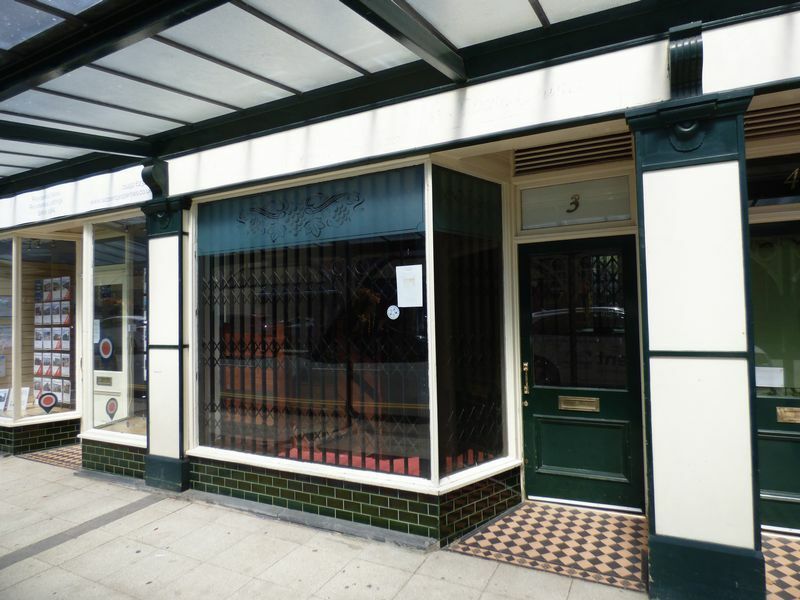 A lock up shop under the attractive arcade centrally located in Penmaenmawr. There is a shop/office area downstairs and stairs leading up to a storage area/additional office space and w.c., separate kitchenette area on landing. Application fees apply. Deposit: &pound;400. Monthly rent includes building insurance.